New Luxury Comm at Sierra Ridge! 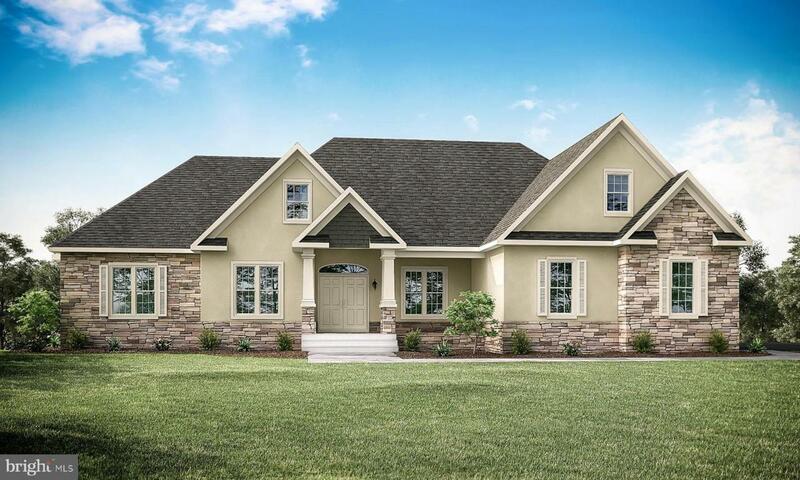 ONE LEVEL LIVING Beautiful1 4 B/R 3.5 bath Home w/ Granite Kit. Counters, Double W.Oven, 9' Ceilings & 6' Windows on the 1st Floor, Eng.Hardwood thr.out Two Story Foyer, Kitchen, Nook, and WalkIn Pantry, Gas F.place in F/R, Paved D.Ways, Unfin. Basement, Too Many to Mention- MUST SEE!! OPEN HOUSE EVERY SAT,SUN-11-5! TO BE BUILT*CUSTOMIZE YOUR HOME!